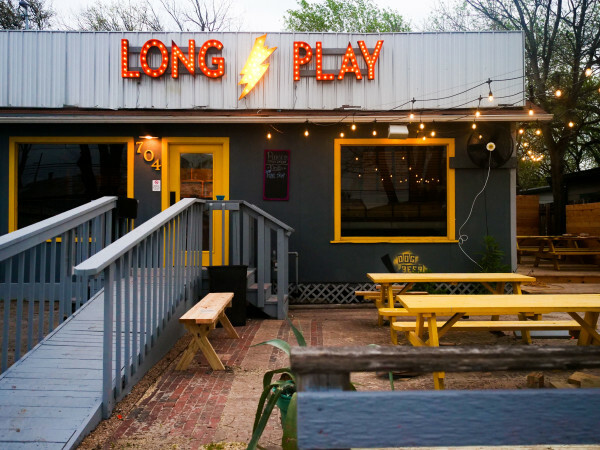 Spicewood's long-awaited pizza joint has an opening date. 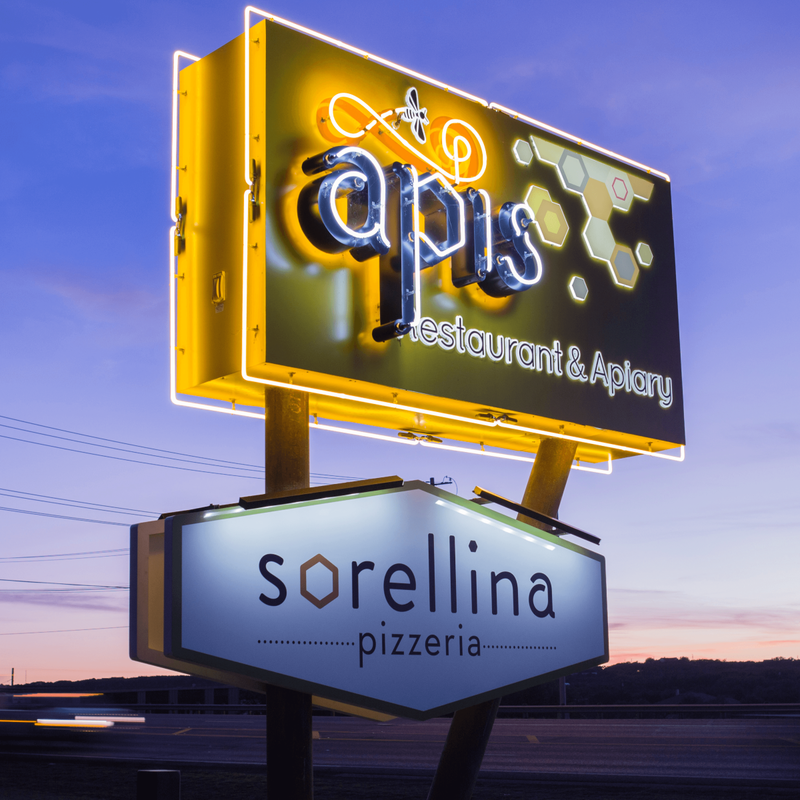 Pizzeria Sorellina, the casual offshoot of Apis Restaurant and Apiary, will debut with dinner service on Wednesday, January 18. 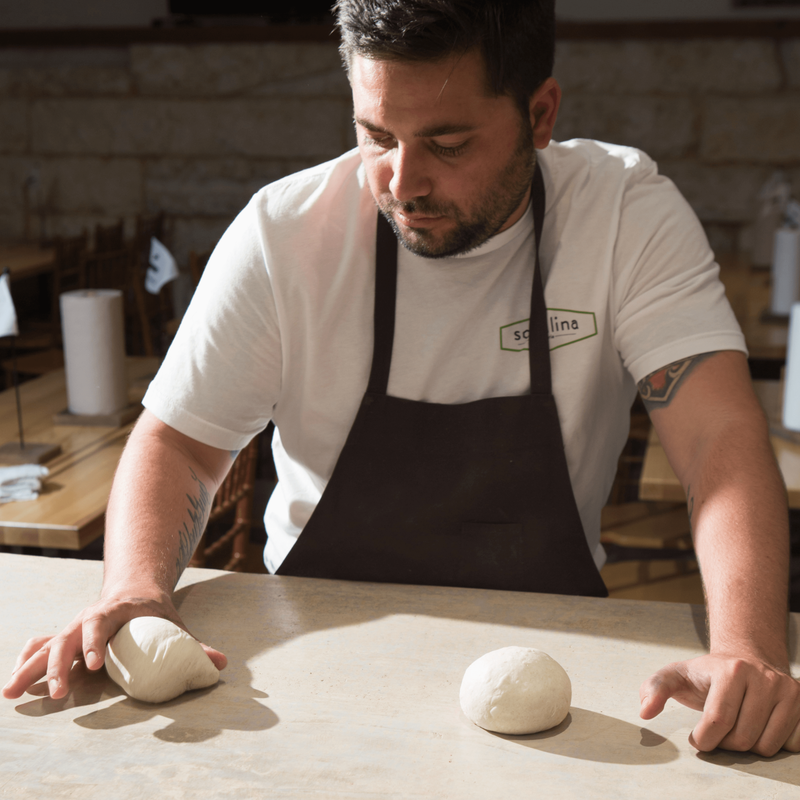 "With Pizzeria Sorellina, we want to offer something complementary to the special occasion restaurant that Apis has become and create a casual and inviting space with an open and honest look at food — food that we really enjoy eating and sharing with our families," says chef/owner Taylor Hall in a release. 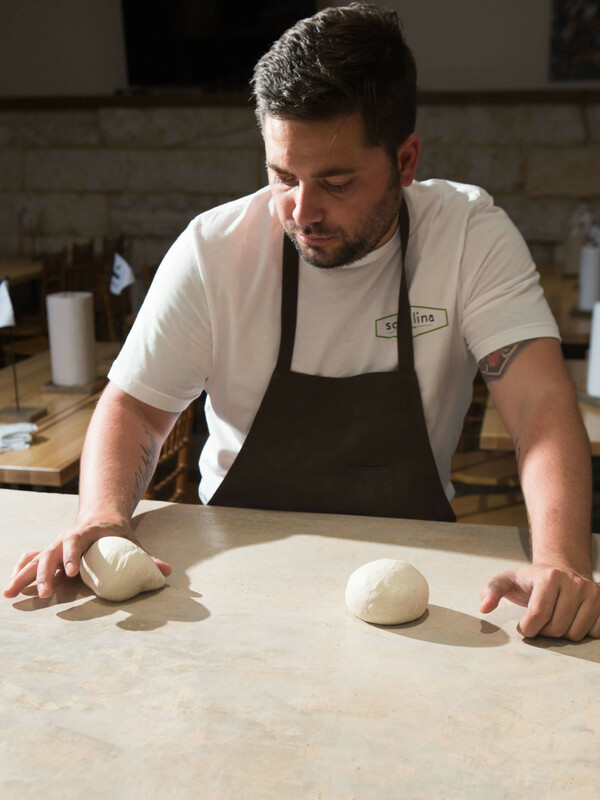 The focus is authentic Italian pizzas that start with fresh sourdough crusts and end in a wood-fired oven. 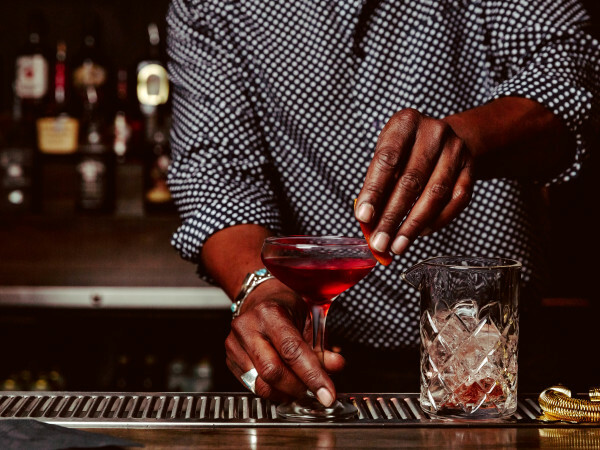 The menu also includes salads; salumi; and a curated list of wine, beer, and cocktails. 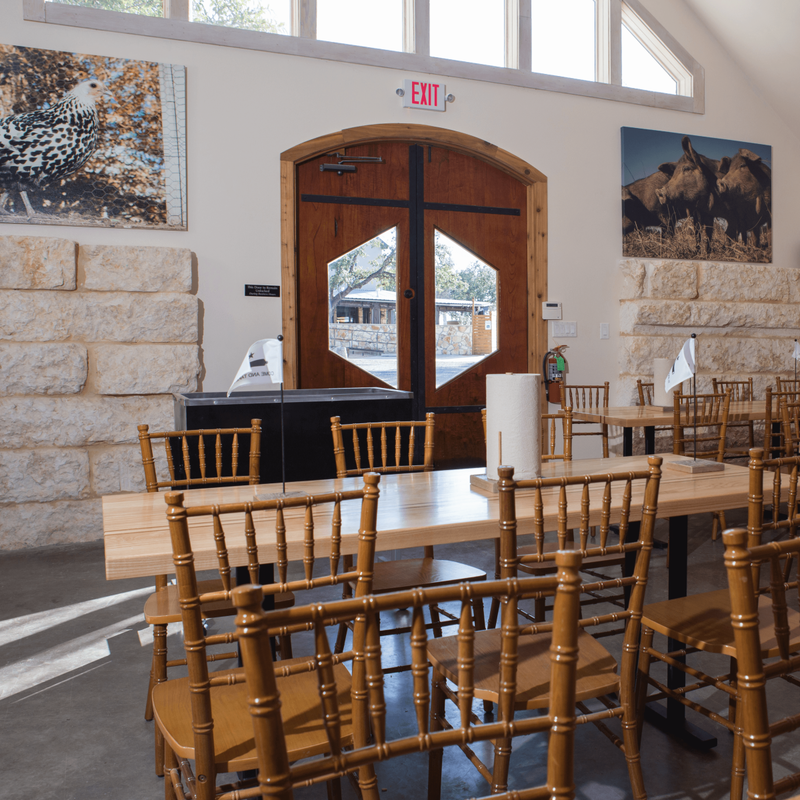 Like its sister restaurant, ingredients at Sorellina are locally sourced when possible — even the grains, which come from Barton Springs Mill. 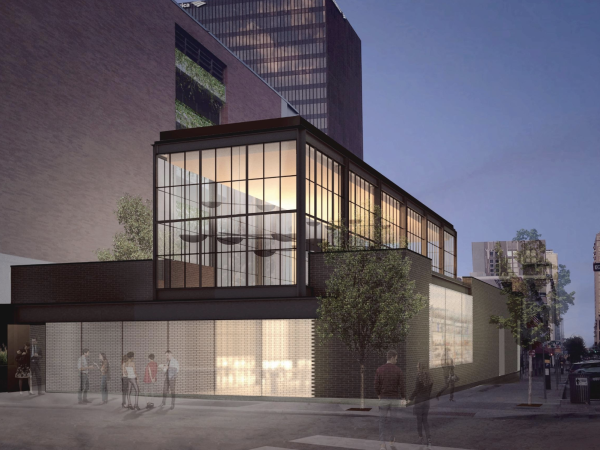 The restaurant will focus on curing meats in-house and stretching and shaping its cheeses. 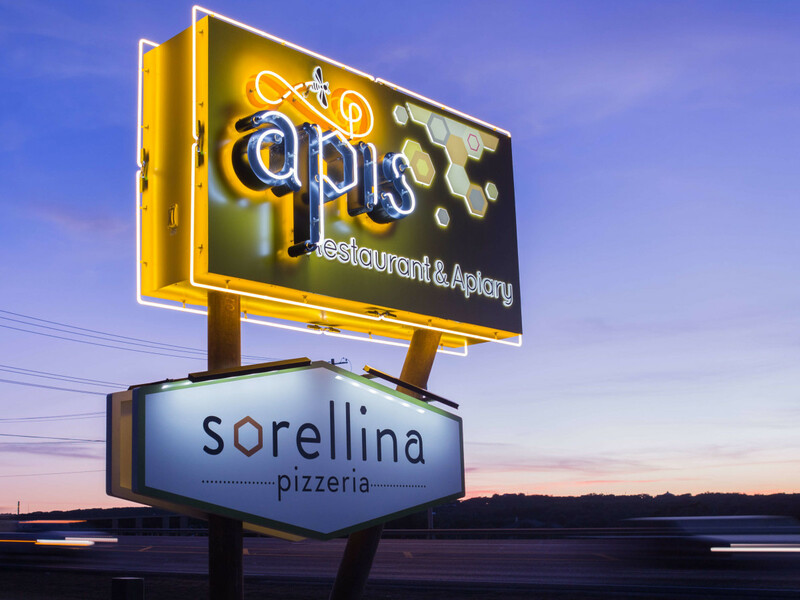 Sorellina is nestled on Apis' 6-acre property off Highway 71, where you will also find an onsite apiary. These neighboring bees keep busy making honey for both restaurants to utilize in dishes and cocktails. 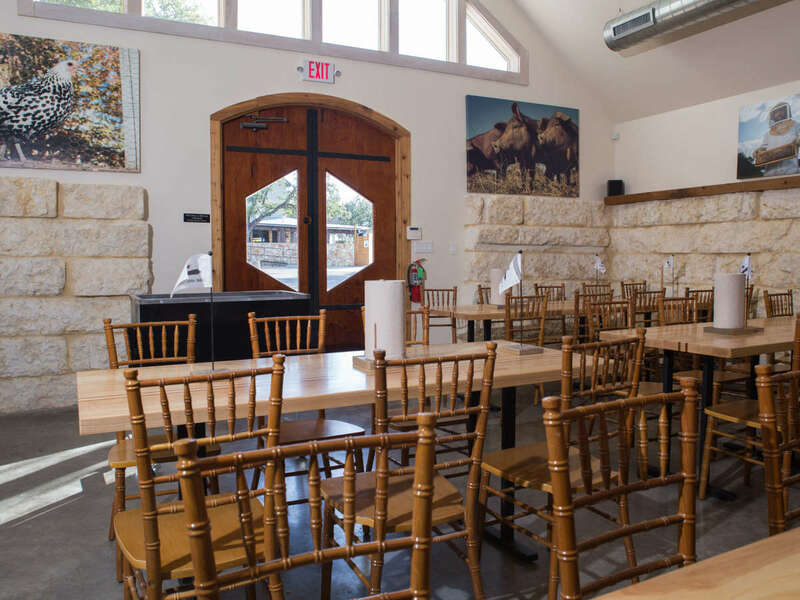 Pizzeria Sorellina's hours are Wednesday and Thursday, 5-9 pm; Friday and Saturday, 5-10 pm; and Sunday, noon to 8 pm.